Of Monsters and Men and Alt-J with Boots are among more than 100 musical acts slated to perform in official Lollapalooza after-parties during this year’s fest. There will be more than 50 aftershows from July 29 to Aug. 2 at venues across the city, including the House of Blues and Aragon Ballroom. 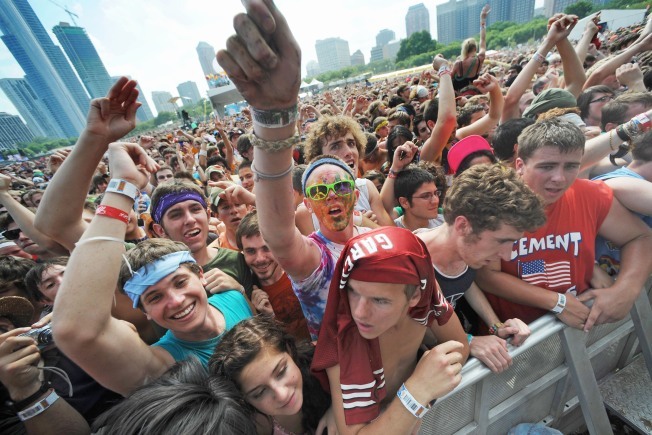 Tickets for the parties go on sale at 10 a.m. CT Friday, the festival announced.